… they ever chuffed, pleased, wrapped, happy, overjoyed or just delighted? … ‘delighted’ with JFH signing? … any further additions you blokes heard about ? 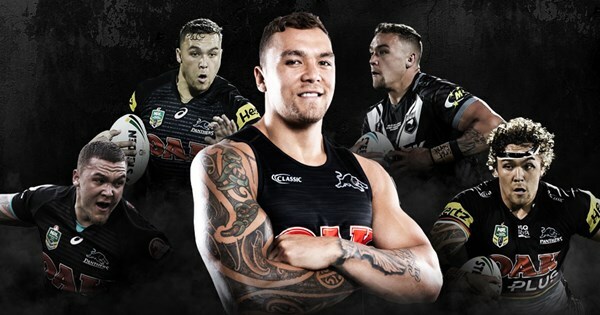 Penrith Panthers is delighted to announce the signing of Manly Warringah Sea Eagles forward Frank Winterstein ahead of the 2019 NRL season. 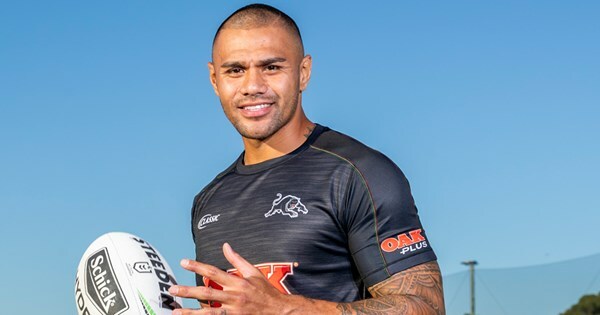 Panthers Group CEO Brian Fletcher has confirmed Tyrone Phillips today tendered his resignation from his playing contract with the club.